Cargo that exceeds the measurements of standard shipping containers is considered to be OOG/Out of Gauge Cargo for International Shipping. This can be oversized or Heavy Lift Cargo that requires specialist handling equipment to enable shipping overseas. 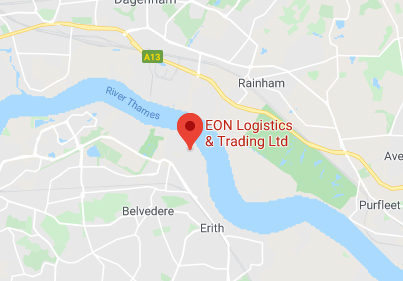 EON Logistics staff have over 40 years’ experience in the handling of complex OOG/Out of Gauge Cargo, Oversized and Heavy Lift Project Cargo shipping from UK to a number of destinations across the globe. If you’ve been searching for a reliably experienced Project Freight Forwarder to ship your difficult Out of Gauge Plant, Machinery or Equipment overseas, then look no further, our management have been doing just that since the 1970’s. Containerised FCL (Full container load) – If the Out of Gauge, Oversized or Heavy Lift Project Cargo, can be dismantled to load and secure in to standard 20ft or 40ft Sea Freight Containers, loading through the back doors. Then standard Sea Freight Shipping containers will be the most economical shipping method. You also need to check with your overseas buyers, that they have the capabilities of unpacking oversized or heavy dismantled equipment from standard containers. No point squeezing into standard ocean containers, if the destination importers cannot off load from standard containers. Flat Rack Containers or Open Top Containers – This type of ocean containers will be much more costly than Standard Sea Freight Containers. However, still offers the more regular container service sailings. Not all Sea Freight carriers have Flat Rack and Open Top Containers and sometimes there will be a waiting list to use this type of ocean container. Ro-Ro (Roll on Roll Off) Carrier Vessels used for UK Car Shipping, UK Truck Shipping, Wheeled or Tracked Plant and Construction Equipment shipping. Ro Ro sailings can also be used for Out of Gauge, Oversized or Heavy Lift Project Cargo, which can either be shipped as Static Cargo Sea Freight under deck, or if difficult to load underdeck with fork trucks, some OOG cargo can be loaded and secured onto Ro-Ro ships low bed trailers (Ships Mafi Trailers). Conventional & Break Bulk Cargo Vessels – These are used for very large, Heavy Lift Cargo or Oversized Cargo Sea Freight Shipping from UK, type of cargo that is way too big for Ro-Ro Vessels or Ocean Container Vessels. Oversized or Heavy Project Cargo equipment will normally be of high value and usually include intricate equipment. These highly specialist shipments require a significant expertise degree of transport planning from UK factory to destination door. 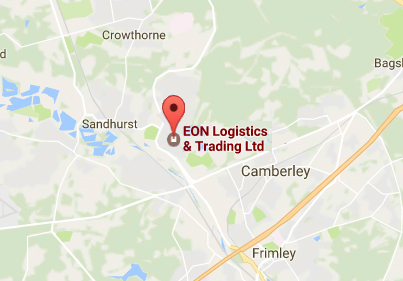 Here at EON Logistics, you get the advantage of our highly experienced team from planning to completion. Project Management Plan – Our staff will assist with the total logistics requirements of your contract equipment sale. Planning the total freight shipping task from your Out of Gauge Cargo drawings, plans and photos, to working out the most suitable Export Packing, Cargo Handling, RoadTransport, time frames from production through to Sea Freight Shipment. 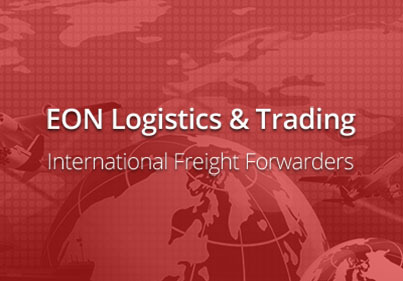 Ocean Freight Shipping including UK Customs requirements. Monitoring the move to completion – 24/7 status reporting, updating at each stage to completion. 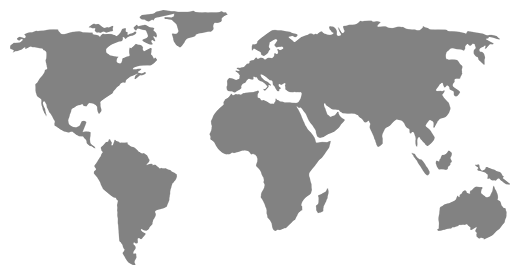 We can also assist overseas buyers with destination customs clearance, import handling and final delivery to site, in country of destination. When the transit time to destination by Sea Freight Shipping is not suitable for the overseas buyer’s delivery deadlines, then there are possibilities to Air Freight Out of Gauge Cargo and also some Heavy Lift Freight,using larger Cargo Only Air Freight cargo Services from UK. Normally scheduled international passenger aircraft can only carry Cargo Air Freight up to 160cm tall and around 300cm long. 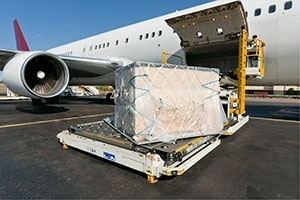 However, when larger oversized or overweight Air Freight Cargo must be considered for Air Cargo Shipping, we can use the more expensive Air Freight solution; either using scheduled large Air Cargo Services, or more costly Air Charter Aircraft. EON Logistics staff have been handling UK Road Transport for the overseas freight shipping of Out of Gauge, Oversized and Heavy Lift Cargo for many years.Part of our project freight forwarding experience includes specialist machinery removals transport, from the UK factory location of the oversized machinery to UK or European Export Sea Port. From our numerous specialist service suppliers throughout the UK, we can offer all the following machinery moving services. Heavy Haulage UK – Equipment or Machinery over 26000kgs, which is too heavy to move on standard trailers on UK or International Road Networks. 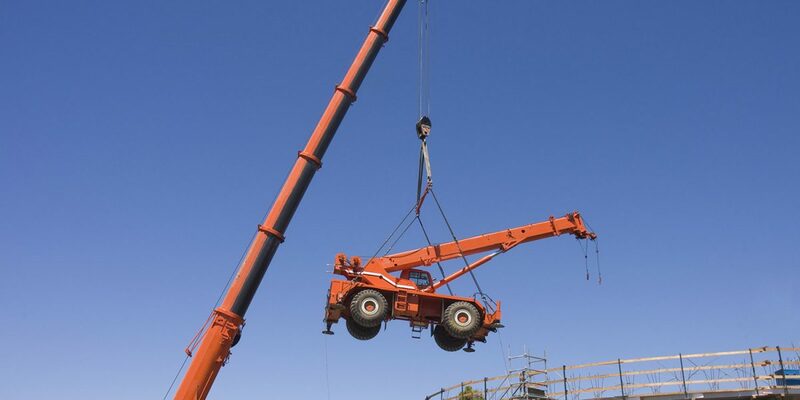 Oversized Machinery Removals – Specialist engineering riggers will attend for plant and machinery removals, dismantling if necessary.We have access to numerous items of heavy lift equipment; Mobile Cranes, HIABs, Versa Lifts.We can offer traffic management requirements, to completion of the machinery removal transportation. UK Machinery Removal, Relocation & Installations – Specialist engineer riggers deliver the oversized cargo to the new factory or location for the machinery moved and rebuilds it to working order. UK Yacht Transport Shipping – Not just shipping yachts overseas, we can arrange Yacht and Boat Transport around the UK and Europe, using wide load or heavy haulage UK boat transporters. Unlike some larger Global Freight Forwarders, our smaller team can afford you a higher level of personal hands on service, attendance throughout the whole process as required and we will advise you on every important aspect of your Project Cargo Shipment. We will closely work with you from Project pre-tender proposal, Strategic Planning, Dismantling, Heavy-Lifts, Packing, Loading-securing, Road Transport, Special Road Permits, Route plans, Site Inspections, Customs requirements, Sea Freight Service options to overseas post and then our experienced overseas partner agents, can look after the local destination Customs and delivery requirements, should your buyers require this help.